In an age of simplistic and repetitive choruses, many churches are rediscovering the blessing of theologically rich and biblically informed songs. 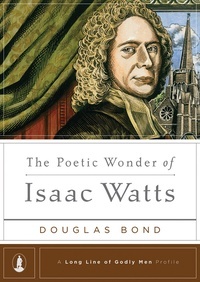 In The Poetic Wonder of Isaac Watts, Douglas Bond introduces us to “the father of English hymnody.” Douglas Bond urges Christians to delight in the grandeur, beauty, and joy of Watts’ poetry. 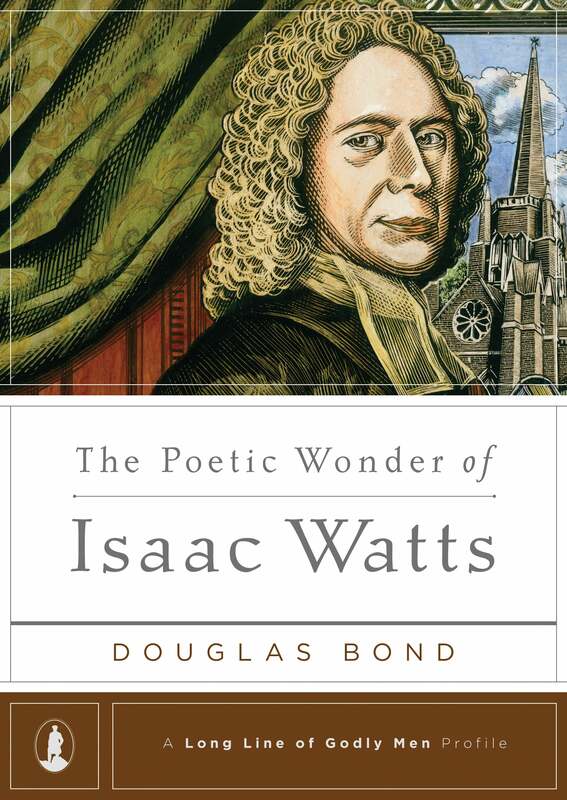 We pray that you would regain a sense of God’s majesty as we celebrate the God-given poetic wonder of Isaac Watts. 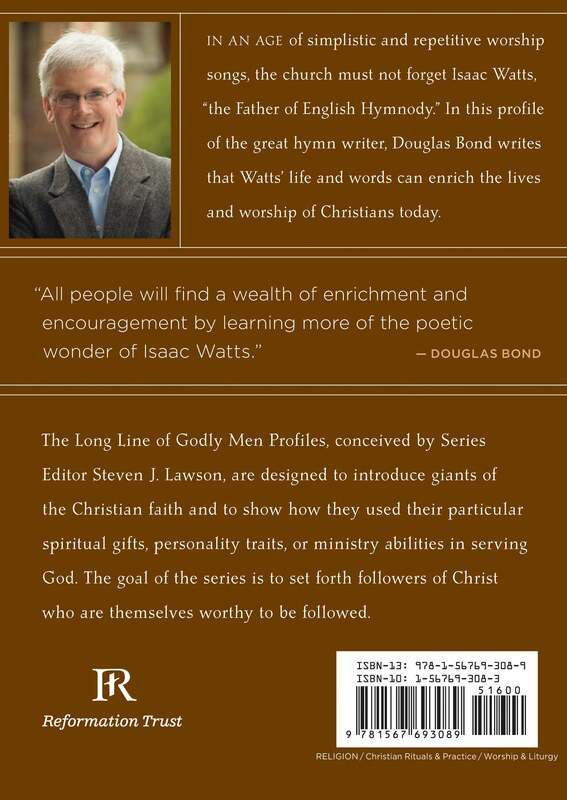 This book is part of the Long Line of Godly Men Profile series edited by Dr. Steven J. Lawson, which includes biographies on such people as John Calvin, Jonathan Edwards, John Knox, Martyn Lloyd-Jones, Martin Luther, John Owen, Richard Sibbes, Charles Spurgeon, William Tyndale, and George Whitefield. The complete set is also available.